Travelling to Minsk for family vacations? These carefully selected (by locals!) 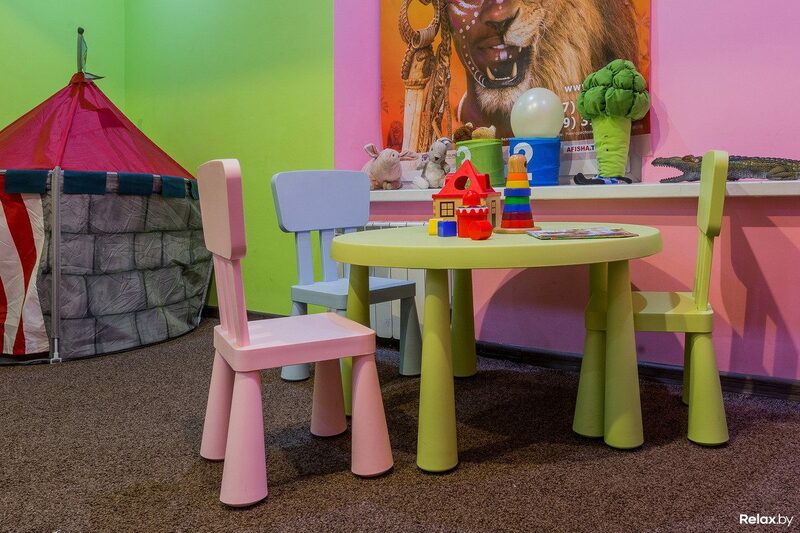 kids-friendly restaurants and cafes will offer decent food and entertain your kids in their own special way. 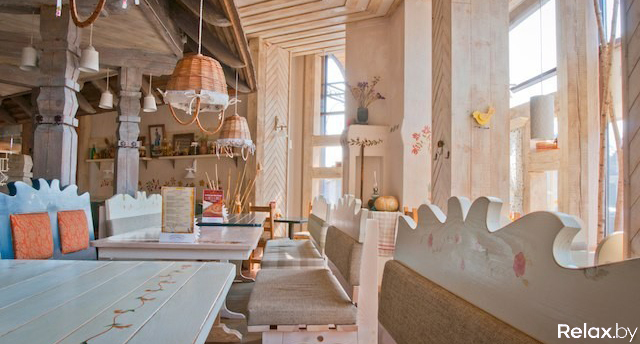 This is not only a restaurant in the middle of the famous Gorky Park, it is also an entertainment room for families with kids. Even for toddlers there is a children friendly room where on the weekends a babysitter will watch them while you eat your food in peace. There are highchairs, a children’s menu, and a decent adult menu. So a great place to be with young kids! A kids friendly pastry shop where they make their own cakes! Try out their yummy desserts and don’t forget to take one with you! To try the Belarusian cuisine with kids. They have a special menu for kids and also highchairs and colouring books. Nice place for adults and kids, including highchairs and kid’s menu. 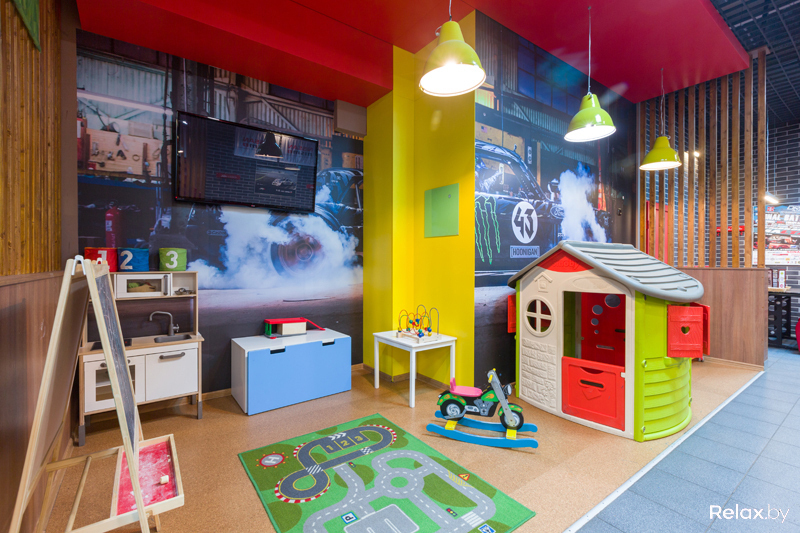 Garazh also has a special entertainment room and program for 3-7 year olds. On Saturdays it’s pizza making day, where kids can make their own pizza. Lovely coffee place where your kids will not be bored as they will be able to draw in colouring books, make puzzles, or play board games. While you try out their delicious homemade desserts!